With all of this talk about “the cloud” and how it is going to revolutionize the computer industry, it might be a good idea to understand what it is, exactly. In its most basic form “the cloud” refers to an offsite data server that offers programs and storage to a remote client–but what does that mean? It means that instead of buying a copy of a piece of software on a disk and installing it on your computer you can access the same program over the internet and not have to store the program in your computer's memory. The implications are that user end clients, whether they be individuals or businesses, will not have to have large hard drives to store information, nor will they have to spend hundreds of dollars on programs that they may only use once or twice. All these things will be housed off site, in a secure setting, and be accessible 24 hours a day 7 days a week from any location on the planet with an Internet connection. These are simply the basics of “the cloud.” We have compiled a list of sources that will give you a more in-depth look into these facets of cloud computing covering the history of the cloud all the way up to the current advantages and disadvantages of a cloud-based service. Now that you have a good grasp on what the cloud is and what it might mean for you or your business, we’ll take a more in-depth look at some of the services and providers out there. While the major players like Microsoft and Google have launched some impressive cloud services, there are just as many small businesses that offer comparable (and often cheaper) plans with a more customer-friendly interface. While Microsoft relies on its office suite as the driving force of its cloud presence, there are other companies that offer similar programs specially designed for interactive group projects so that multiple users in multiple locations can work on a single document simultaneously. This is just one of the possibilities discussed in the many service-related pieces below. Why would a business choose to use a cloud-based system over the traditional in office system? This is one of the major hurdles that cloud computing services had to jump when they first introduced the online-based system. There are some major advantages for companies that are spread out over multiple locations as well as those that use a predominantly work-from-home labor force. How might cloud computing be advantageous to your business? Check out some of the possibilities below. The first article discusses advantages, such as access, security and expandability. Next you can read about how to manage your records. Last you can learn about G.ho.st, with a virtual computer experience not quite like anything else. G.ho.st Cloud Computing: Get a Free Virtual Computer Today! Why would you want to use a cloud based application when you can buy a comparable one and have it at your disposal without having to worry about monthly fees? There are plenty of reasons to go with a cloud based application, and once you’ve compared the annual cost of using one it may become clear why many businesses are leaning in this direction. There are still places where SaaS is a better choice, but those situations are limited to businesses that need very technical applications that are not currently available from through cloud based services. The articles below discuss SaaS, grid computing, and green technologies. With all the positive things going for it, why hasn’t everyone jumped on the cloud? Well, there is this pesky little concern about security and then there are the regulatory issues. Regulatory issues can only be cleared up if the legislation catches up with technology (which typically takes about ten years). Businesses can currently be held liable for millions of dollars in damages if they assure their clientele that their information is secure and then it ends up being accessed. It isn’t hard to imagine this happening–just look at what happened to Sony’s Playstation Network. This dovetails nicely into the security issues with the cloud and what data could be compromised in this new frontier of computing. 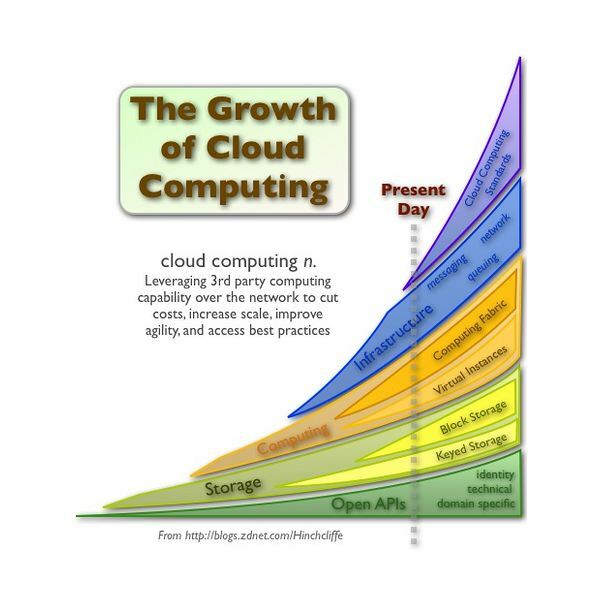 Cloud computing is the newest trend in the tech world. Now that you've finished the Bright Hub cloud computing guide consider yourself ready to make a well informed descision on whether it is right for you and your business. If you've tried a specific service, I'd love to hear your take on it, in the comments section below. Image courtesy of Dion Hinchcliffe on Flickr under Creative Commons License 2.0. 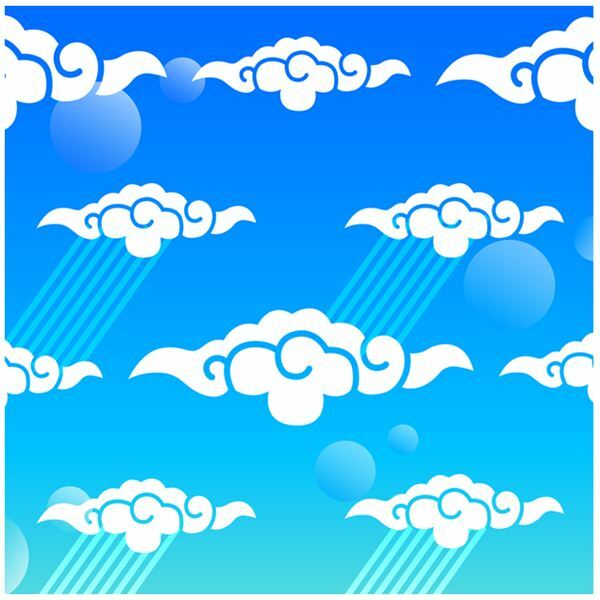 Cloud image from Microsoft clip art.